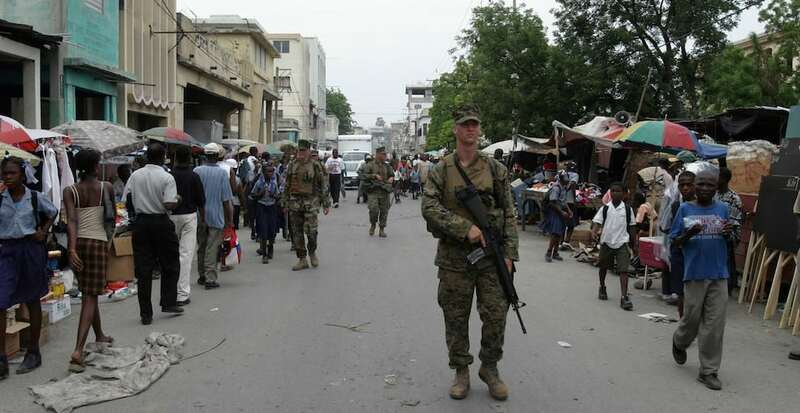 As a top drug trafficker into the States, Haiti has always had an abundance of crime. No police force, rampant disease, and crumbling infrastructure make this a dangerous place to be. Residents are looking for a way out.